Supermarket Asda has published its 2018 Gender Pay figures, in line with the legal requirement for large companies to report annually. The median pay difference (the Office for National Statistics’ preferred measure) between all relevant men and women employed by Asda is 7.6%. This is a reduction of 1.3% compared to 2017 and 10.3% lower than the national average of 17.9% for full and part-time workers. 86% of Asda’s colleagues work in hourly paid roles in stores, which have set hourly rates of pay. The median gender pay gap within that population, based on those rates alone, is 0%. 35% of those occupying senior roles at Asda are women, whereas 74% of those in junior roles are women. 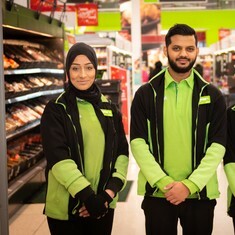 Asda’s report details that, in 2018, the retailer has put in place a number of initiatives to work to reduce the gap over the longer term and support more women into senior roles. 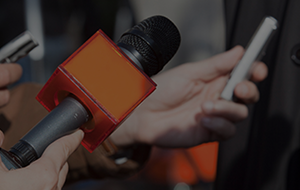 These include delivering unconscious bias awareness training for all of its salaried managers and introducing balanced candidate slates and interview panels for all senior hires. To read Asda’s 2018 Gender Pay Report in full, click here.